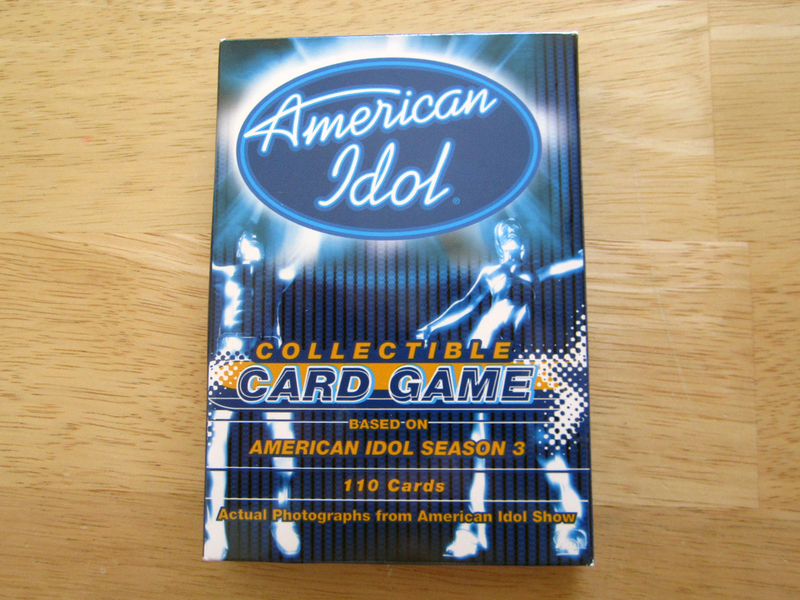 Flip The Table sent us this week’s game based on the third season of the popular televised singing competition, American Idol Collectible Card Game. Big ups to them! Check out their very SFW podcast at tableflipsyou.com. Thanks to dual resident Jeffrey Ricker for the Canadian iTunes review. You are swell.